You replace your smoke alarms regularly. You clean your fireplace. You rely on expert electricians to wire your house safely. You’re well aware of the risks of fire in your home, and you do everything you can to prevent it from happening. Well, what about your laundry room? Regular dryer vent cleaning is one of the easiest things you can do to protect your house. Do you pay attention to it? Dryer vent cleaning can surely help your dryer to run more effectively. More importantly, it’ll help to prevent household fires. 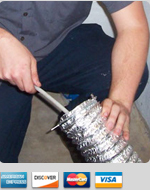 Our expert technicians will come in and break up anything standing between you and a clear vent. We’ll use vacuums, scrapers, and even advanced chemicals to fully open up your vent. Don’t put your home at risk of fire. 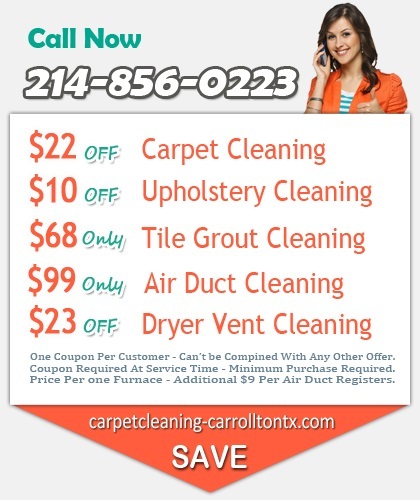 Residents of Carrollton, TX know to contact us when they need professional dryer vent cleaning. Lint and other debris can quickly build up in a vent with repeated use. If you aren’t careful to clean it regularly, you risk starting a fire in your house. When it’s time for lint build up removal, give us a call. Our team can unclog even the worst blockages. We are professional dryer vent cleaners serving Denton, Dallas, and Collin counties. If you’re a homeowner in Carrollton, TX, give us a call. We’ll come to your house, assess the safety of your vents, and thoroughly clean them. Give yourself the peace of mind you deserve. 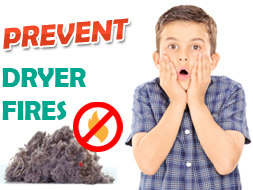 You’ll sleep better knowing that you reduced the risk of fire through effective dryer vent cleaning. 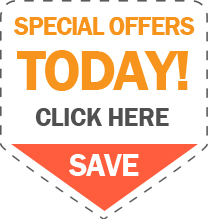 Nobody in North Texas is better at dryer vent cleaning, and nobody will beat our prices. We’ll provide a quality service at a superior price. With that kind of value, why would you go anywhere else? Ask your friends and family. We’re the #1 choice for home services in the Metroplex. Contact us for a quote today!